Craving a plate of some fresh, wholesome biryanis? Majlis Biriyani is the place for you! 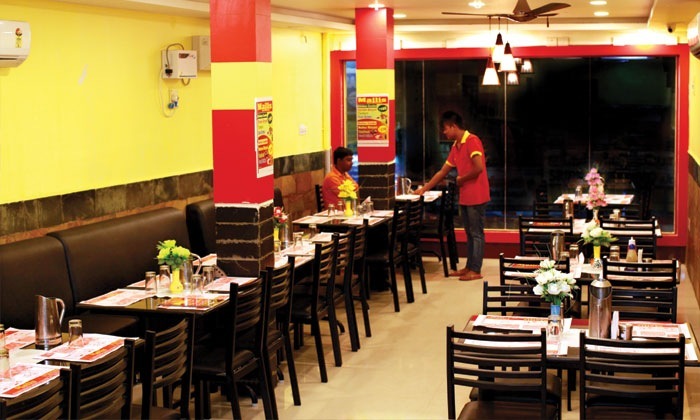 Located at Adambakkam in Chennai, New Majlis Multicuisine Restaurant boasts a vast menu featuring dishes of North Indian along with their selection of biryanis. They concentrate on quality, only making their items from the freshest of ingredients. The fast paced restaurant features inviting interiors and a relaxed ambiance and a staff that is dedicated and warm. So head to New Majlis Multicuisine Restaurant and enjoy a tasty, filling meal.